And you need it all by yesterday! It is hard to ignore that once you take a deep breath and get through Q4 2017, it will be Q1 2018… The beginning of a time where this report from McKinsey says you will lose a quarter of your workforce. Beyond individual contributor roles, this will now include retiring producers, executives, management, leadership, and senior level client service professionals. Which is more important – the upcoming Q4 hires or next year’s Q1 hires?? Not only internally, but externally. If a great candidate shows up at your front door, you open up that door widely, embrace them, and invite them in for coffee and a conversation. Is this a promise of a hire? Absolutely not. But it is showing great foresight into what the market may bear in the next year or two. I can tell you right now that your competitors are having these discussions. If you are not, you will be behind when it is actually time to hire. Doesn’t matter if it is a CSR, a senior vice president, or the biggest producer in a 100-mile radius. Any and all conversations are a must right now to stay ahead of the talent gap that is looming. Once you open that front door, be ready to pull the trigger on hiring the really good ones who show up. Enter into interviews with a healthy dose of skepticism and a skeleton budget. Then still find a way to find quarters in the couch to put together a competitive offer with an outstanding candidate who fits the culture and wants to join the team. What we have found is that these are the candidates who are also going to be flexible on salary. People are desperately seeking a good culture and not just money-motivated any more. For quite a while we have been stressing to clients to have a robust soft benefits package. For example.. Regardless of whether or not you like these new ideas, they are happening and will continue to expand. Be ready now. Have open discussions with retirement-age employees. 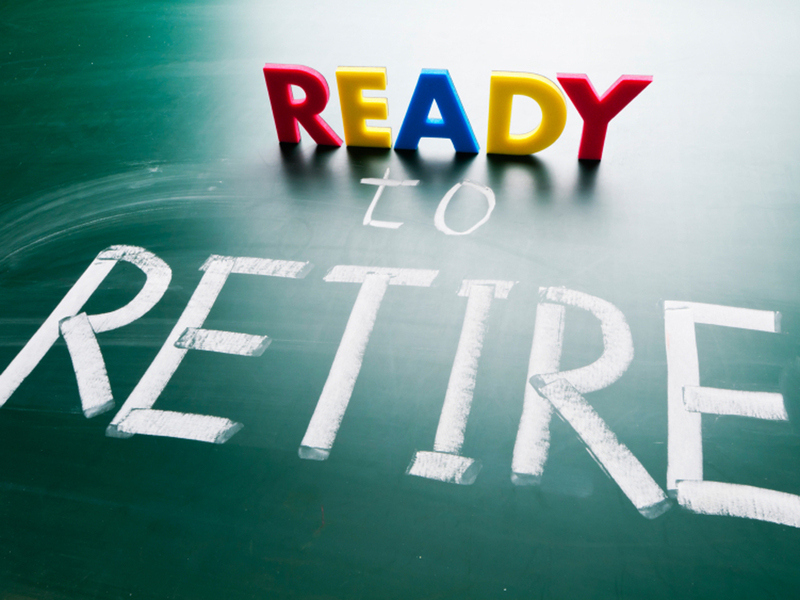 More and more we have clients reaching out to us about a key employee ready to retire. These employees are giving six and sometimes 12-month notices to allow for a smooth transition. Be pro-active and talk to these employees today. Some may not have a desire to retire for another 8-10 years, but perhaps there are one or two who are thinking about it now and might be open to talking about it more if you broach the subject. You are not pushing anyone out the door, but rather trying to protect your perpetuation planning. Be ready for the youth movement. With this large insurance talent gap looming, one of the fears is hiring too young or too inexperienced to replace long-time employees. You need to stop worrying about that. There are plenty of talented young professionals in insurance who are just looking for a chance to prove themselves. Insurance organizations are utilizing internship programs to capitalize on this. Fast forward 2-3 years and you have a batch of really exciting young candidates who may not completely match the experience level of someone who has 25+ years, so place them alongside those more experienced employees and give them a chance to shine. Mentorship. The bottom line is that the landscape of insurance hires is going to change dramatically in the next 18-24 months and beyond. 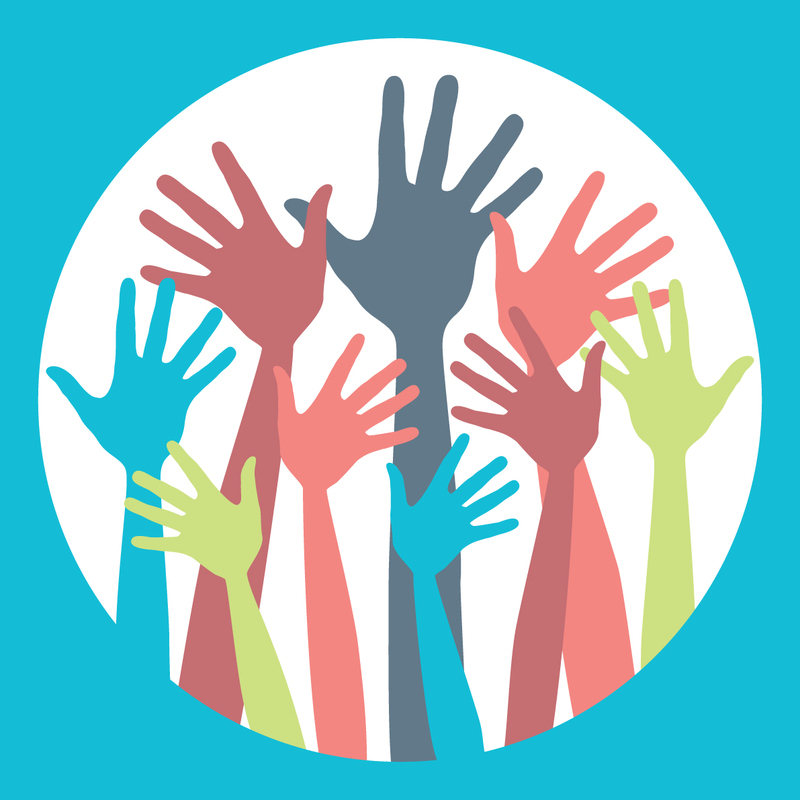 There is no magic potion or easy solution to the talent gap and balancing act of hiring now versus hiring later. But if you don’t start somewhere, you are going to be in a world of hurt when your competitors start to pull away from you with their recruitment strategies.